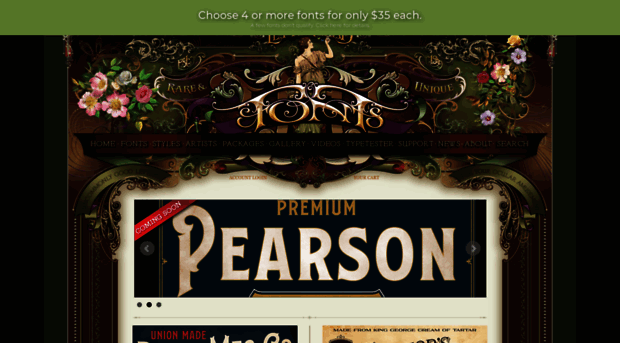 High quality fonts, panels, scrollwork, ribbons & ornaments, hand-crafted by skilled designers. We've built our reputation on good customer service & high quality fonts, hand-crafted by skilled designers. See for yourself why we've been the choice of professional artists since 1999.